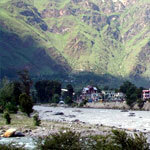 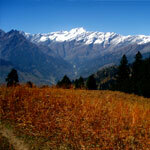 Apple Country Resort is located at Manali (Himachal Pradesh, India). 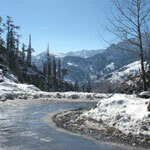 Apple Country Resort is a popular resort located at the highest point in Manali. 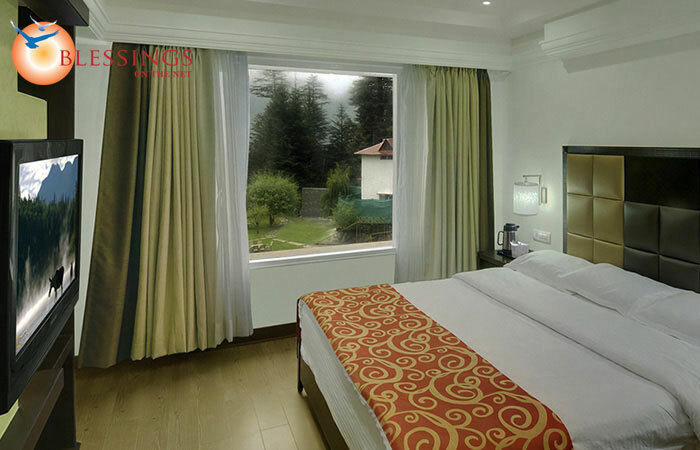 Apple Country Resorts is set at the highest peak in Manali. 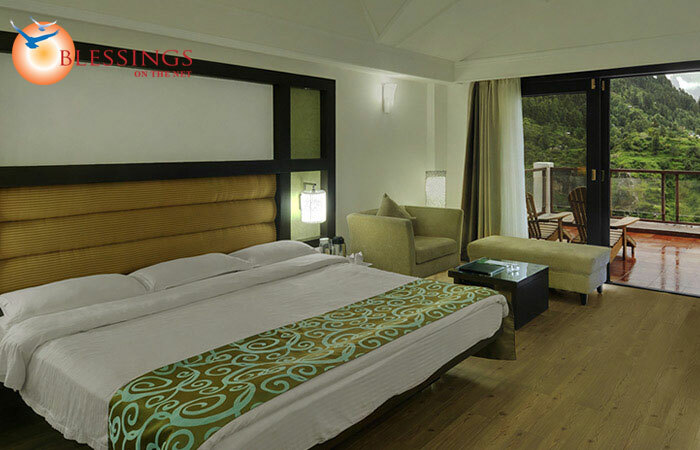 The resort offers a total of 39 accommodation units, categorized into Deluxe Room, Super Deluxe Room, Deluxe Suite, Honeymoon Suite, and Duplex Suite. 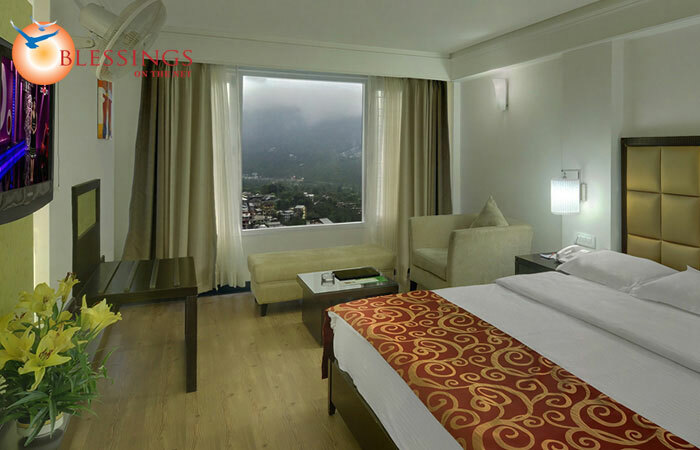 Each room and suite is outfitted with a wide range of facilities. 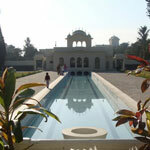 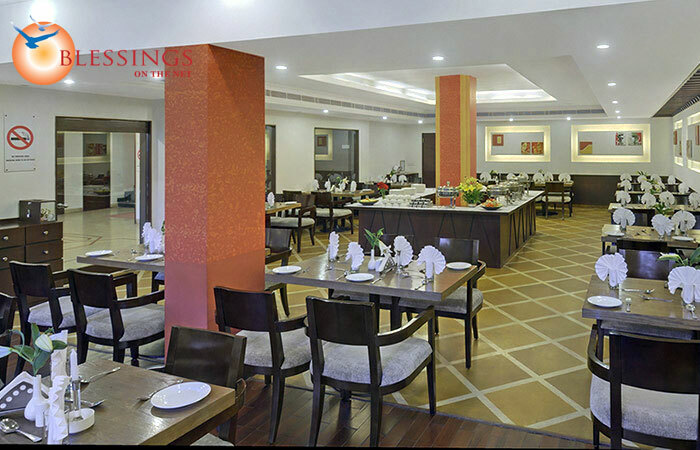 Apple Country Resort has a restaurant & bar where delicious vegetarian dishes and exotic drinks are served. 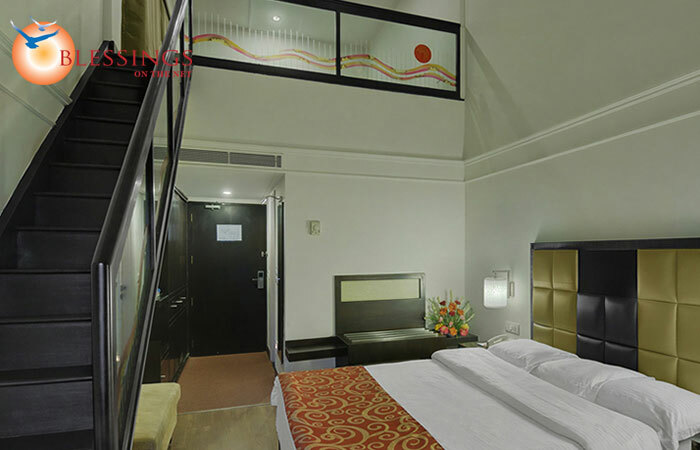 A Luxury Massage once during the stay (for both).